In federal court Thursday, prosecutors requested tougher release conditions for ex-Freedom Industries President Gary Southern. The motion lists motives to flee. Southern claimed a $16 million net worth in January, then just over $9 million in August. It says he's a citizen of the United Kingdomand has minimal West Virginia ties aside from his criminal case. It says Southern can leave the country on a private plane with his private pilot's license. 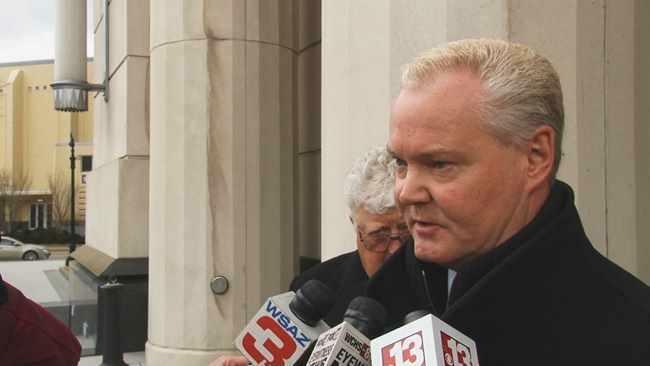 Prosecutors want a daily home call from Southern, no private plane travel and a secured bond. Southern, Freedom and five other ex-Freedom officials and employees face charges for the spill that tainted 300,000 people's water for days. 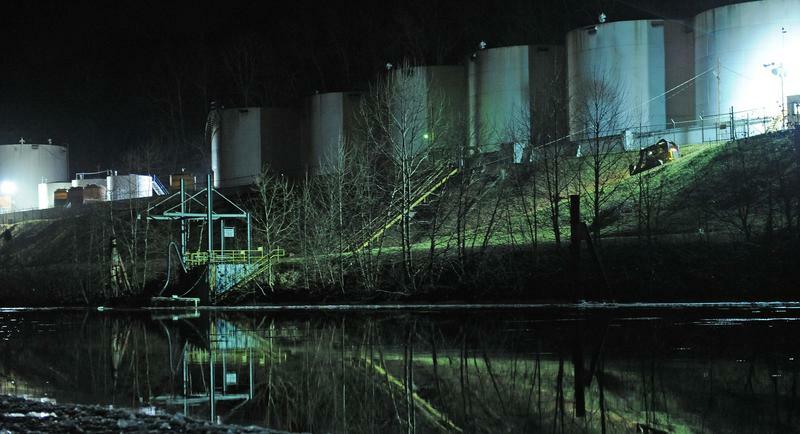 A grand jury has indicted four former executives of a chemical company on pollution charges in a spill that prompted a drinking water ban for 300,000 West Virginia residents. An indictment unsealed Wednesday charges ex-Freedom Industries presidents Gary Southern and Dennis P. Farrell and two others with failing to ensure that Freedom operated the terminal that leaked in a reasonable and environmentally sound manner. The former president of Freedom Industries says U.S. Attorney Booth Goodwin's office shouldn't prosecute criminal charges against him because its members were victims of the company's chemical spill. Gary Southern's lawyers filed a motion Monday seeking the disqualification of Goodwin and his office's agents and investigators. The motion says they have a conflict of interest. According to the motion, each charge against Southern is related to the January chemical spill that left 300,000 people without drinking water. The former president of the company responsible for January's chemical spill that tainted the water supply for 300,000 West Virginians has been arrested on federal fraud charges. As the Charleston Gazette reports, Gary Southern has been charged with bankruptcy fraud, false oath in a bankruptcy case and wire fraud.